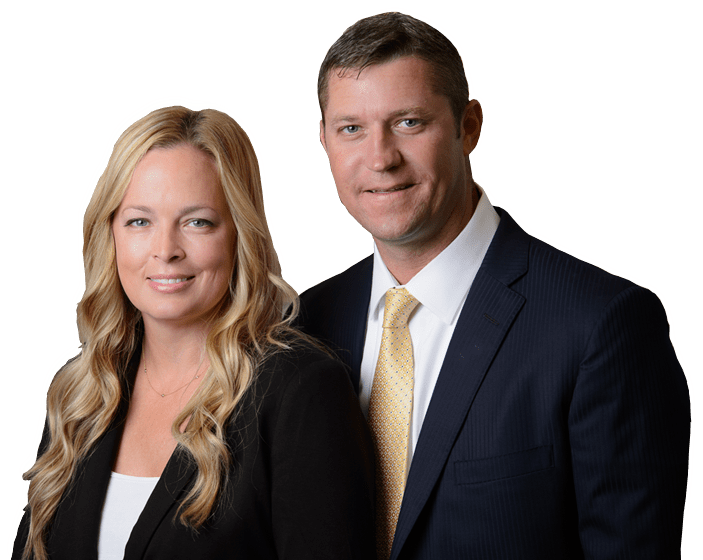 Stuart Slip & Fall Attorney | Florida Premises Liability Lawyers | Leanne L. Ohle, P.A. Americans view slip and fall accidents as incidents which cause embarrassment, but no real damage or harm. These accidents might result in minor injuries such as cuts, scrapes, bruising or perhaps a broken bone or two. However, they sometimes cause injuries that only can be repaired by major surgery. Life-threatening injuries such as spinal damage, severe burns, traumatic brain injury or even death could occur from a fall. Slip and fall accidents happen in a variety of locations, both inside and outside. These accidents could occur at a private home, a business or on property owned by the government. The causes of such an accident can vary as well. A person could be injured walking on an uneven sidewalk, falling into a pothole on a city street, slipping on a wet floor in a supermarket, tumbling down a flight of stairs due to a rickety handrail or suffering burns from a bowl of hot soup placed on a shaky table in a restaurant. An accident not only affects the victim. It can have devastating effects on the victim’s family, especially if the victim is the sole provider for the household. You might be entitled to monetary compensation for medical expenses, lost wages, vehicle repairs and so much more, depending on the nature of your personal injury case. “I don’t usually write reviews, but needed to make an exception because I was so impressed with Leanne Ohle. Not only was she was able to help me with my case with her expertise but also showed compassion when I needed it most. She made this process as easy as possible during a time in my life nothing seemed easy. If you’re looking for an attorney that’s able to explain exactly what needs to be done, always there to answer any questions you might have, and be compassionate at the same time, Leanne is your best choice. Thanks again.